Detroit Business Institute-Downriver offers a challenging yet rewarding practical nurse certificate program for qualified students. Students become proficient in fundamentals of nursing and patient care. 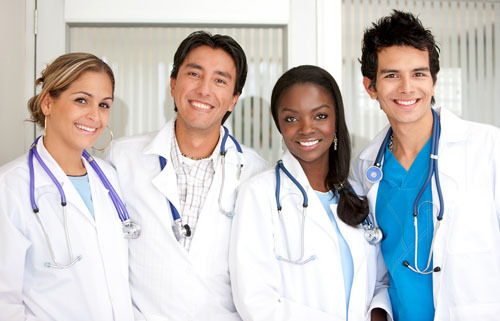 The program covers medical surgical nursing, maternal/child nursing, pharmacology, and much more. Our one-year program includes a combination of classroom instruction, laboratory skills training and clinical components at local hospitals and nursing home facilities.